If you know anything about The Savvy Sista then you know I am the ultimate Luther Vandross fan. I love everything about Luther. So when I heard about a young Filipino boy named, La, doing a cover of his 'Dance With My Father,' I was a little hesitant to listen to it. 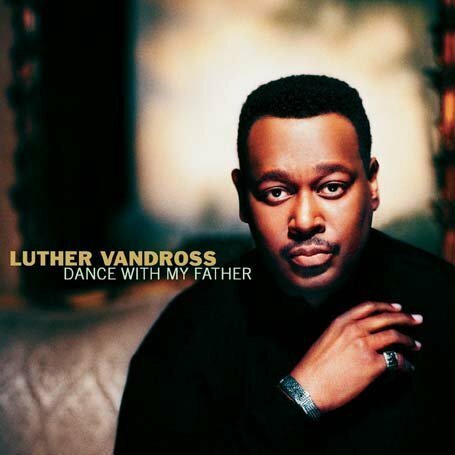 There's not too many people who can do a Luther Vandross song any justice. But man was I surprised. This young kid with the voice of an angel would definitely had made Mr. Vandross very happy with his cover. The lyrics are moving anytime - but as father's day approaches it takes on a new and deeper meaning!